We get a lot of questions from newbie coin collectors every day. 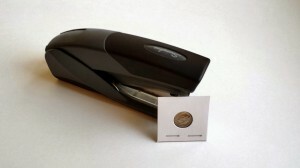 One of the more popular questions is “what do I do with these paper holders?”. We decided to put together an easy-to-use instructions post. 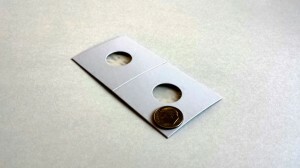 Regardless of whether you know 2×2 cardboard holders as coin flips, 2x2s, staple type holders or even just paper holders, below should help. 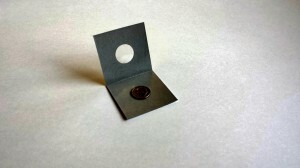 Now you’ve successfully secured the coin in a paper holder (aka coin flip or staple type) holder. Note that these holders come in all sizes including 1.5 x1.5 and 2.5 x 2.5. 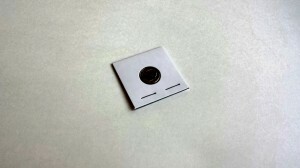 They are also readily available for various coin sizes that are pre-manufactured for the most common coins. 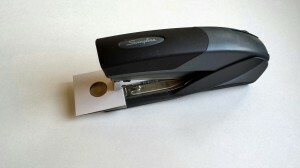 Of course, this process only applies to those cardboard holders that require a staple. You’re welcome to explore self-sealing cardboard holders if you don’t want to deal with staples.